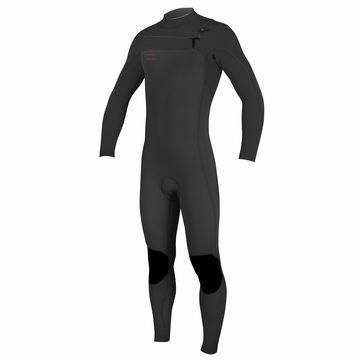 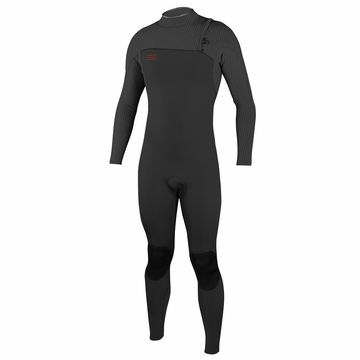 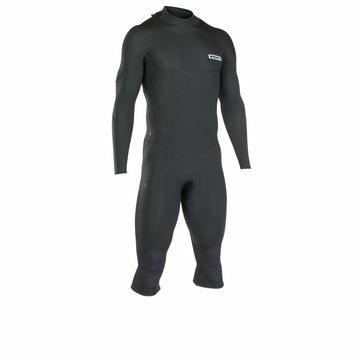 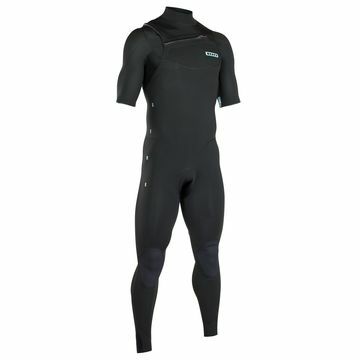 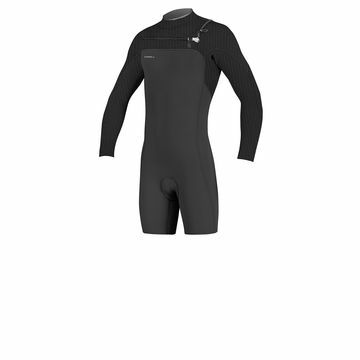 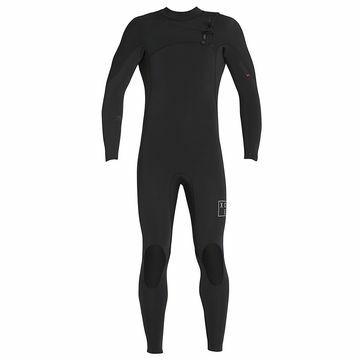 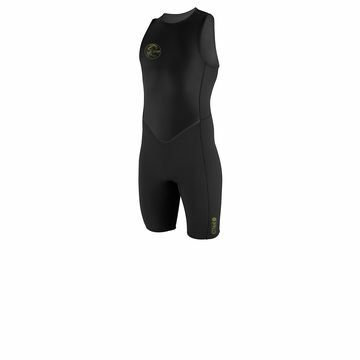 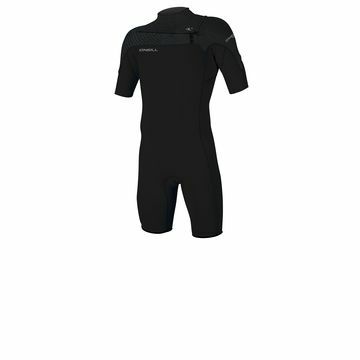 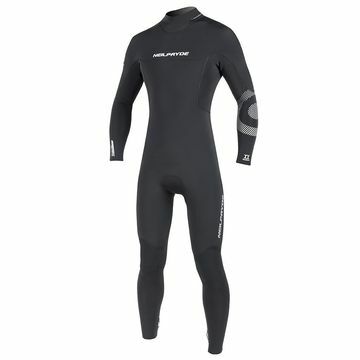 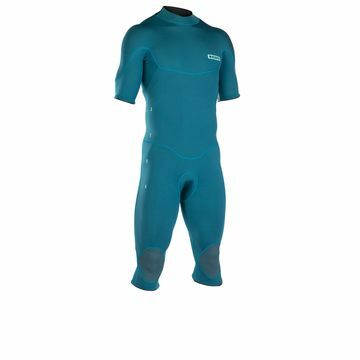 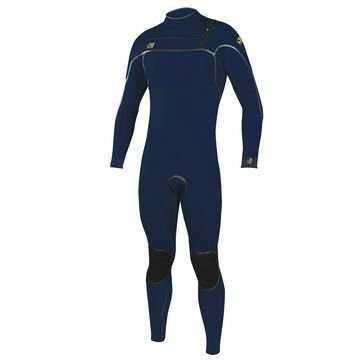 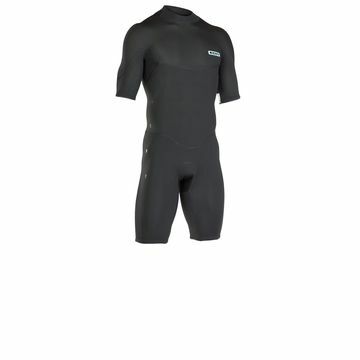 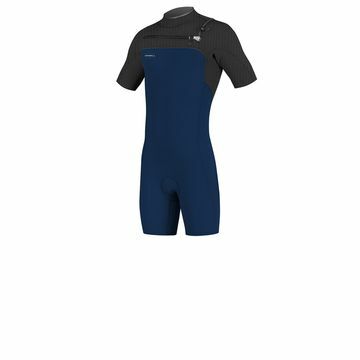 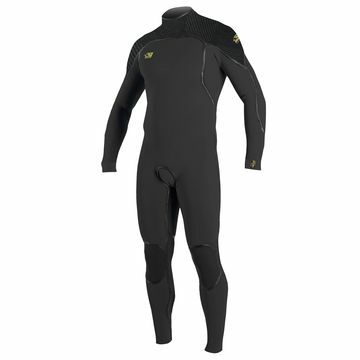 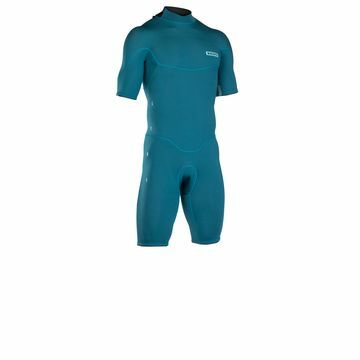 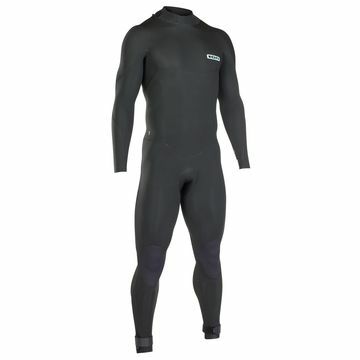 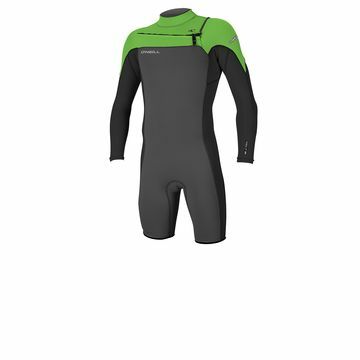 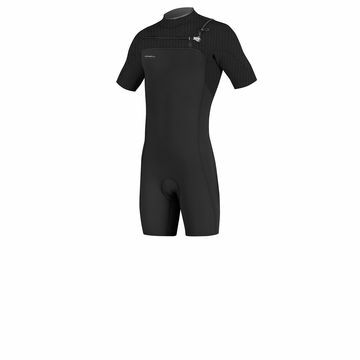 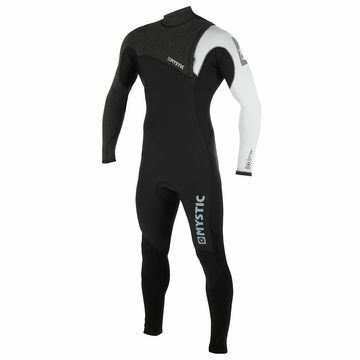 Summer wetsuits tend to be the 3mm full wetsuits or the 2mm summer shorty wetsuits. We stock a full variety of both versions and also the new cropped wetsuits. 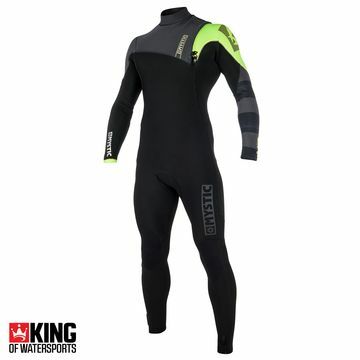 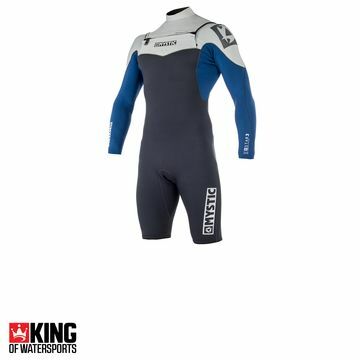 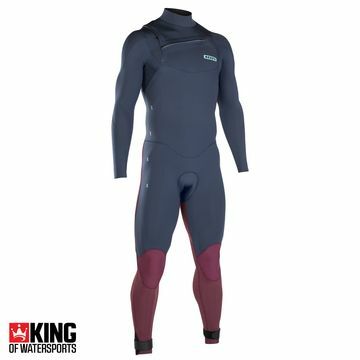 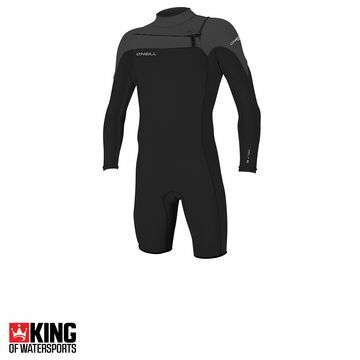 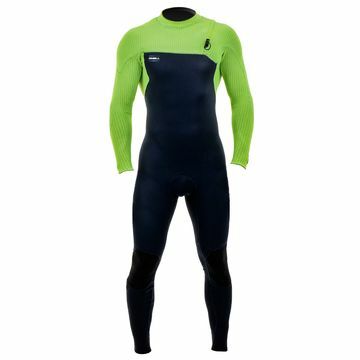 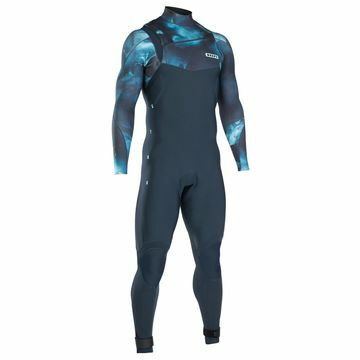 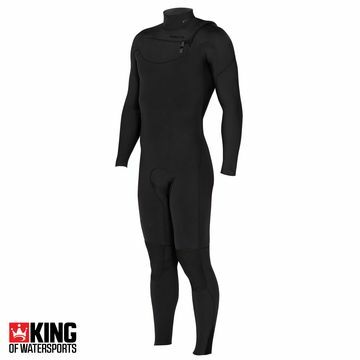 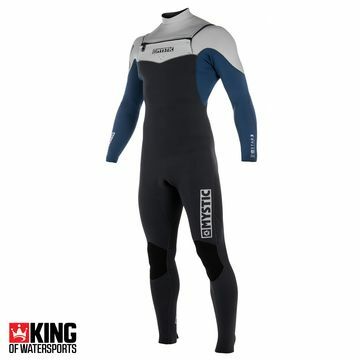 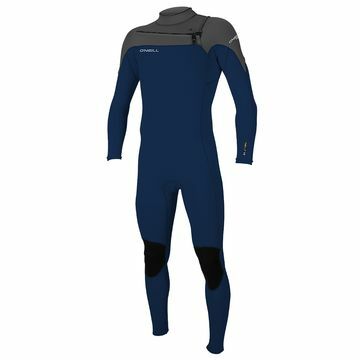 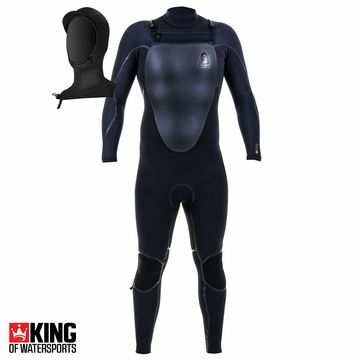 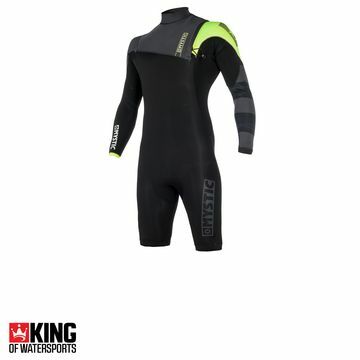 King of Watersports stock great brands like O'Neill, Mystic, Neil Pryde summer wetsuits. With both Women’s summer wetsuits and also kids/junior summer wetsuit options available.